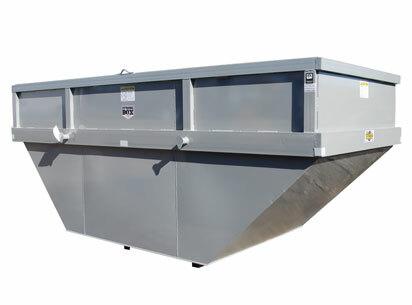 You know what the job requires and we know how our Bucks® Fabricating products can help make your job easier. 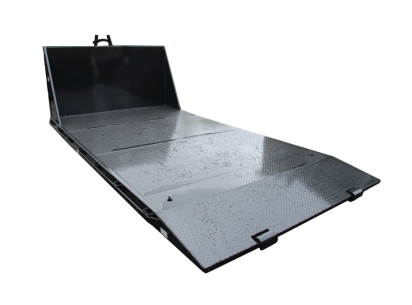 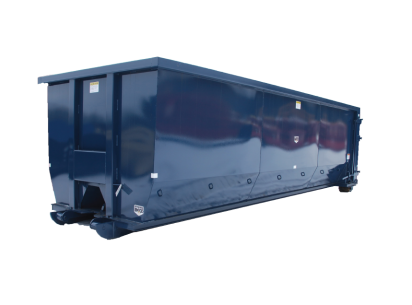 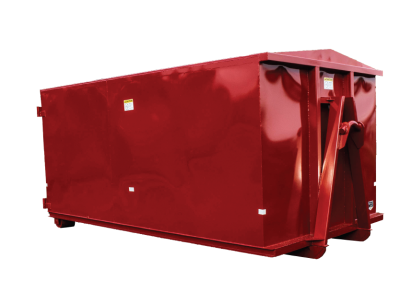 Our Sealed and Sludge containers offer you the advantage of being able to haul “wet” loads without the danger of spilling or leaking any fluids or contaminants. 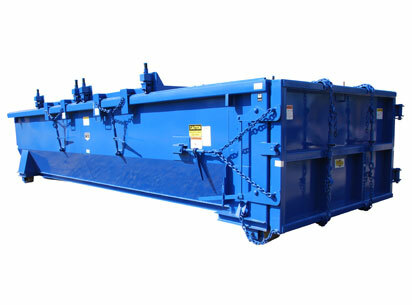 Our gates are sealed and tested before it leaves the facility. 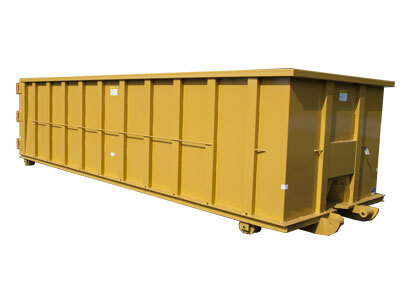 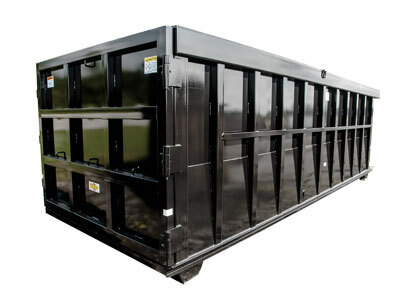 Recycling Containers can be designed to meet customer specifications. 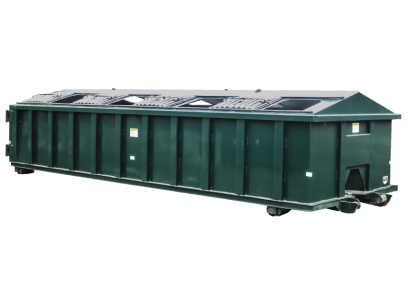 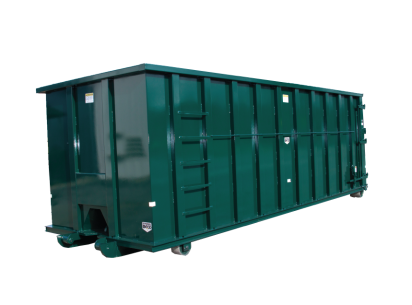 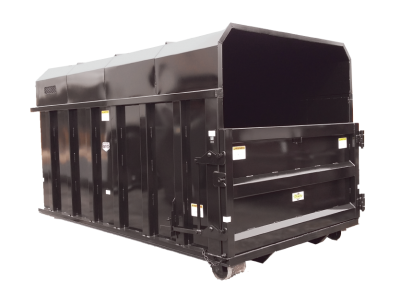 Whether you are using it for clothing materials, hazardous batteries, or all-in-one, we can build the Recycler for you. 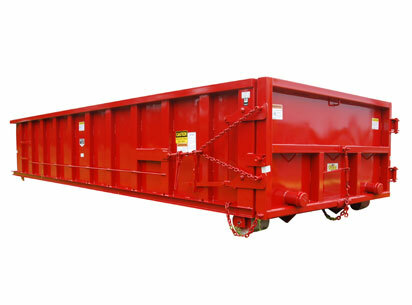 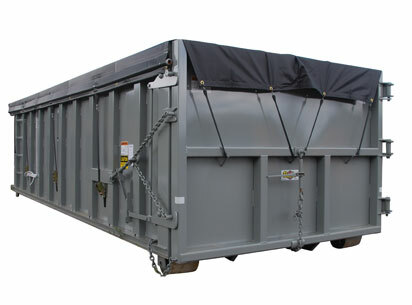 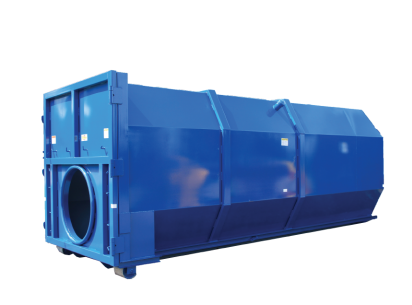 The Lugger unit is another way to gather materials for recycling and transport. 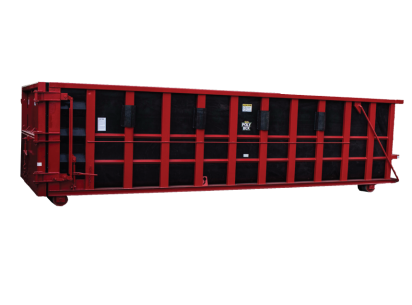 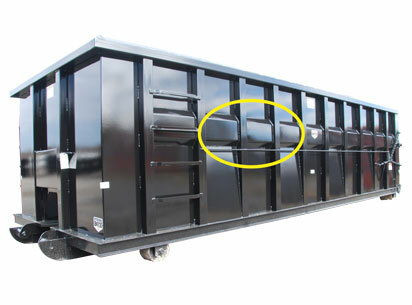 Luggers use lifting lugs instead of long rails to transfer the container onto and off the transport truck. 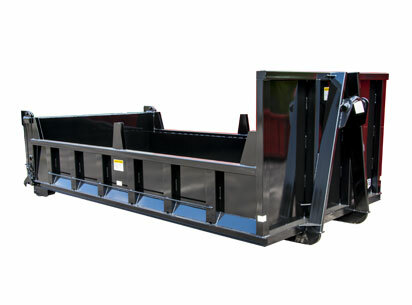 Bucks® Fabricating has a variety of attachments and options.